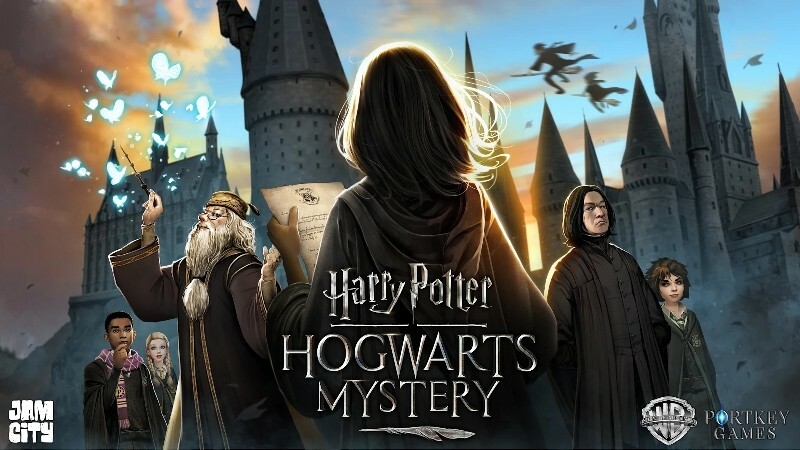 Jam City, a Los Angeles based mobile entertainment company, in partnership with Warner Bros. Interactive Entertainment’s Portkey Games has launched “Harry Potter: Hogwarts Mystery” in Hong Kong and Taiwan via Google Play and the App Store. Fully localized in traditional Chinese, this means that players in Hong Kong and Taiwan will have the opportunity to create their own characters and experience life as a Hogwarts student. Harry Potter: Hogwarts Mystery is the first mobile game where players can create their own character and experience life as a Hogwarts student. In the narrative adventure with RPG elements, players can create a personalized student avatar, attend classes, learn magical skills, and form friendships or rivalries with other students. In the game, players make pivotal decisions that influence their character’s story arc at Hogwarts. The game features a new encounter system where player decisions and actions impact their quests, allowing Harry Potter fans to create their own legacy as a witch or wizard.